Life is not about me, but all about Him! OR SAVE HIM FOR EMERGENCIES? God longs for you to spend your day with Him. Reflecting Him helps you pulls back the veil so you can see how a true relationship with the Lord changes your life. 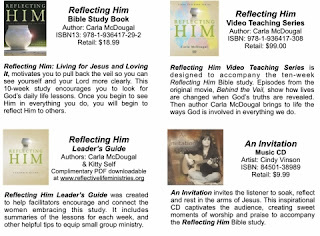 As Jesus becomes a part of everything you do, you will soon be reflecting Him to those around you. Realize life is not about me, but all about Him. See daily applications for lessons learned from scripture. Understand how God is directing your life—often without you knowing it. Learn the importance of prayer in your everyday activities. Discover the joyful intimacy of a life filled with Jesus. Realize how your personal relationship with Jesus changes when you make Him part of everything you do. The study comes in small enough bites to digest, but deep enough content to stimulate change and growth. 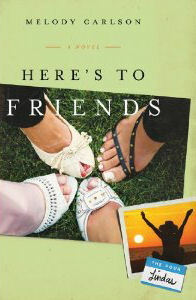 Carla McDougal’s refreshing authenticity and humorous style lifts you up and encourages you to dig deeper into the Word. CARLA MCDOUGAL is founder of Reflective Life Ministries headquartered in the Houston, Texas area. 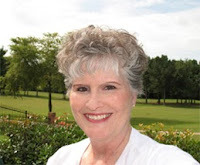 Her true passion for her Lord and Savior, Jesus Christ, shines brightly, whether she is speaking or writing. 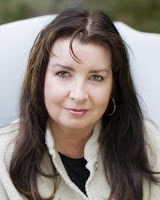 She shares experiences from her own life to encourage women to live every day for Him. God is sending Carla around the world to speak to women from all walks of life—those living in the best of circumstances to those who have hit rock bottom. What practical steps can believers take to be less self-focused and more God-focused? Life is not about me, but all about Him. This phrase changed my life. Prayer is the key to keeping your eyes on Jesus. The more we pray, the more God moves us to do His will and not our will! You say it’s important for believers to discover how to pray everyday prayers. What does this mean? I heard a speaker say she would never bother God to help her find her lost keys or a good parking spot—how do you feel about that statement? I pray about everything! Jesus tells us in Luke 16:10, “He who is faithful in what is least is faithful also in much.” We categorize prayers, God recognizes prayers. God wants us to bring everything to Him. Nothing is too small or too big for God! Prayer builds our faith and trust in Jesus! What are some of the blessings of having an intimate life with Jesus, and how does one develop that intimacy? Humbleness abounds as I realize there is nothing I can do to earn an intimate relationship with Jesus. I can only obtain it through His grace and mercy, which He gives so freely. Jesus is my all in all. Thanks for your participation in the tour. WooHoo. I opened my blog site this morning and PRESTO! Rafflecopter appeared. Don't know what happened but it is there now. PTL. If it would happen to not be on your screen just post a comment on something you learned or what interests you most about this giveaway. Open til Oct. 6th. please be sure to leave your way of contact. and please let me know it isn't there. Thanks and Good Luck on the giveaway. When eighty-five-year-old Adele Woodmore moves to Les Barbes to be near the Broussards—and her namesake, their daughter—she wants nothing more than a comfortable, quiet life. Employing men from Father Vince’s halfway house for the homeless to do odd jobs and landscaping, she delights in the casual conversation she has with them, the fledgling friendships, and the idea that she is helping them get back on their feet. 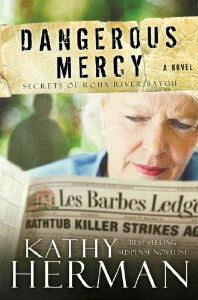 If you would like to read the first chapter of Dangerous Mercy, go HERE. Do you feel like just an average Joe? 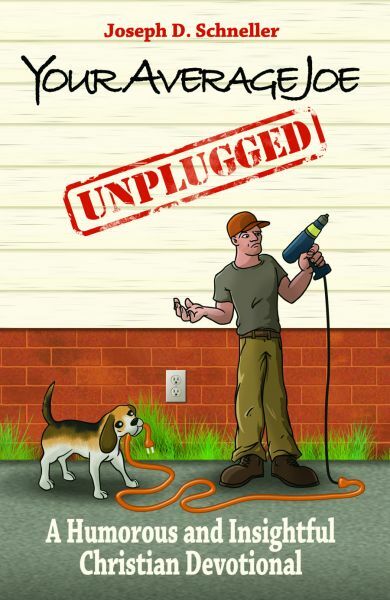 Well, you aren't alone and Joseph Schneller has 30 days of encouraging and inspiring thoughts for your soul in his book Your Average Joe Unplugged. Each day you will find bread for your soul in a daily scripture, a thought for encouragement and a prayer along with a short little daily up-beat devotional geared toward the average Joe in life. Schneller uses humor throughout his writings to get his point across. Life my have you down, but you'll come away with a new out look on things and your faith strengthened to face the everyday trials, pain and tragedies of life. The insights are written to help you in your Christian pilgrimage through this world that is not your home. OK, now that it’s just us guys, let’s get down to business. You are a newly married man. While this is a great thing in many regards, you’ve quickly learned that your bachelor ways are Downright Wrong. Living with your new bride is not the same as rooming with Al and Pigpen. In fact, every rule of communication, time management, and cleanliness is currently undergoing a Drastic Overhaul. Tearing up a little? It’s OK. We’ll handle these one at a time. Today’s topic: garbage. Joseph Schneller served as a captain in the U.S. Marine Corps and holds a Psychology degree from Whitworth. He is an alumnus of the Christian Writers Guild. His publishing credits include Focus on the Family’s Thriving Family, Clubhouse, and Focus on the Family; LifeWay’s Stand Firm; and Walk Thru the Bible’s Indeed. 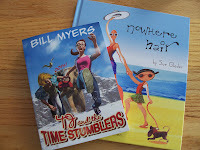 He writes nonfiction and humor for adults, and fiction for children, youth, and adults. He and his wife, Kippi, live in Colorado with their two young boys. From Susan: I've always loved reading, history, and horses. These things come together in several of my historical books. My young adult novel, Sarah's Long Ride, also spotlights horses and the rugged sport of endurance riding, as does the contemporary romance Trail to Justice. I took a vocational course in horseshoeing after earning a bachelor's degree in history. I don't shoe horses anymore, but the experience has come in handy in writing my books. Our children are all home-schooled. The two youngest are still learning at home. Jim recently retired from his vocation as an editor at a daily newspaper, and we’ve moved from Maine to Kentucky. 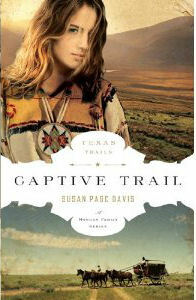 Captive Trail is second in a six-book series about four generations of the Morgan family living, fighting, and thriving amidst a turbulent Texas history spanning from 1845 to 1896. 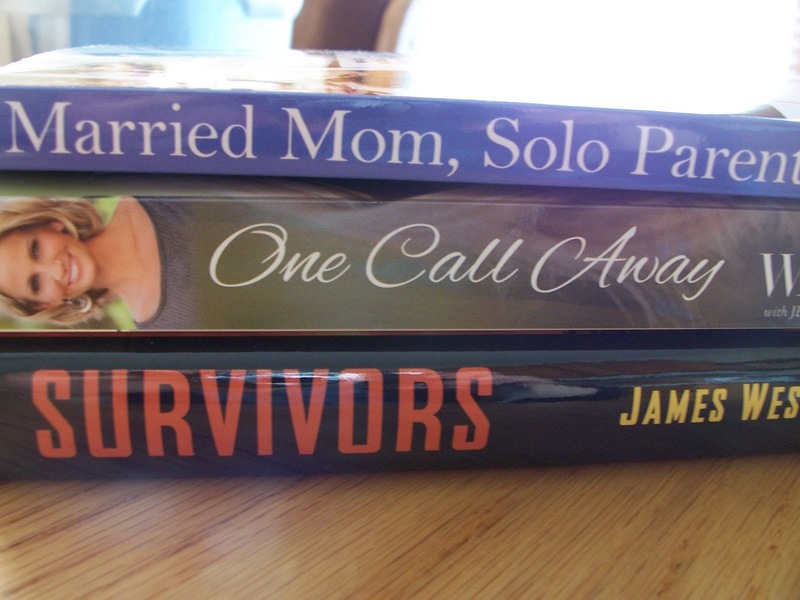 Although a series, each book can be read on its own. If you would like to read the first chapter of Captive Trail, go HERE. "Help me, Sadie," the voice said again-the same voice Sadie had heard on the phone and the same voice she thought she'd heard in her bedroom last night right before the door had slammed shut. Suddenly a burst of air came from the direction of the hallway like a gust of wind: chill and ...wet? 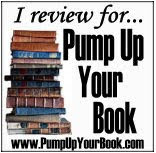 Cozy up for this great rainy day read! Prairie Storms gives you a front row seat to learn about a year of ever-changing prairie weather, and how the animals living in these grasslands adapt and survive in this harsh climate. Each month, read about a new animal, and learn about everything from how a prairie grouse can survive the January snows to how an earless lizards escapes the harsh, unrelenting drought of August. Told in lyrical prose, this story is a celebration of the great American prairies. I loved how they take you through each month of the year starting with January and share a different animal and to deal with the changing weather and season and habitat. The illustrations are very eye appealing as well. The author of this book is Darcy Pattison/ Illustrated by Kathleen Rietz. Hey Diddle Diddle is a whimsical journey along a riparian food web through the songs and antics of eight interconnected species. From a shiny green beetle “tappin’ his feet and singin’ a song” to a smug bobcat that feels like the “queen” of the jungle, readers will observe several colorful characters moving through three food chains in a familiar North American habitat. Compare and contrast different animals through predictable, rhyming analogies. Find the similarities between even the most incompatible animals . . . bat is to flit as eagle is to soar; dog is to bark as lion is to roar. Comparisons include sounds, physical adaptations, behaviors, and animal classes and are so fun, readers learn without even realizing it! Animals are to nature, as Animalogy is to fun! 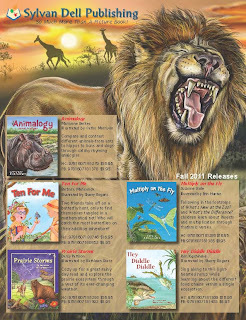 Using the animal world, author Marianne Berkes, will walk your child through some meaning of words such as big and tiny, flit and soar, wing and fin. What a fun way to learn comparison and contrasting then with animals. The detail in the illustrations, illustrated by Cathy Morrison, are absolutely breath taking. From pirate bugs to spittlebugs to lovely Luna moths, children will love learning about the world’s insects in Multiply on the Fly! Following in the footsteps of What’s New at the Zoo? and What’s the Difference?, this rhythmic book teaches multiplication in a way that will make children “bug” you for more. Teeming with fun facts, readers will multiply a variety of insects, including daring dragonflies, hungry honeybees, and stealthy walking sticks. The “For Creative Minds” section includes facts about the insect life cycle, matching insect activities, and enough multiplication guides to make anyone a multiplication master. So your child wants to learn to multiply why not learn with bugs and insects and author Suzaane Slade in her book Multiply on the Fly. Illustrated by Erin E. Hunter. What a fun way to master something they will use for the rest of their life. Two friends take off on a butterfly hunt, only to find themselves tangled in a mathematics net! Written in rhyme, award-winning author Barbara Mariconda takes you along as the narrator Rose and her friend Ed race to see who can catch the most butterflies on this addition adventure. “How many in all? Let’s add them again!” shout the butterfly hunters. Who will win? Ten for Me makes math fun, easy, and entertaining, while adding a touch of the natural world into cross-curricular education. 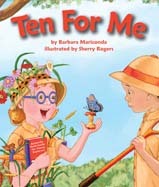 Maybe your child isn't as advanced as multiplication yet, well get them started with adding with this cute rhyming book, Ten For Me by Barbara Mariconda. With two friends, Rose and Ed, your child will be adding to ten in no time. Illustrator, Sherry Rogers, brings a colorful world to the world of math and butterflies. zzzzzzzz...Are you struggling with sleep? (Nacogdoches, TX) Sleep Clinics. Sleeping Pills. Sleep Systems. With all the focus on sleep, it’s obvious to anyone breathing (or not—in the case of sleep apnea) that sleep disorders are on everyone’s minds. Can’t fall asleep. Can’t stay asleep. So many problems, but so few zzzs. Dr. Charles W. Page has been plagued with sleep deprivation his entire adult life. Whether from the rigorous unpredictable lifestyle of a general surgeon or dealing with obstructive sleep apnea, Dr. Page sees sleep as a precious commodity. Many of his surgical patients also report sleep problems on their medical histories. It’s certainly a widespread problem. Although there is extensive medical literature regarding sleep, insomnia and sleep disorders, there is little instruction about these issues from a Christian worldview. Sleep was God’s idea—why shouldn’t we go to the One who created rest in the first place for answers to our sleep problems. One of the reasons Dr. 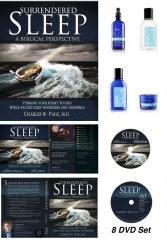 Page wrote Surrendered Sleep was to heighten people’s awareness of the spiritual side of sleep issues, which often goes neglected in health and medical literature. Dr. Charles W. Page is a sleep-deprived surgeon. He completed medical school and residency at Baylor College of Medicine in Houston, Texas and serves as surgeon in rural Texas. Dr. 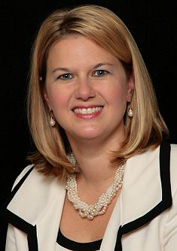 Page is a fellow of the American College of Surgeons and the Christian Medical and Dental Association. In addition to his involvement in the teaching ministry of his local church, he has participated in medical mission trips to Cameroon, Pakistan, Milawe, Niger, Mexico, Honduras and Nicaragua. He and his wife Joanna live in Texas with their five children. By Charles W. Page, M.D. Balin jam (“may you pass your night in peace”)—it’s how the Fulani people of western Africa say goodbye. This Fulani expression best captures the message of this book. Passing your night in peace, from a biblical perspective, involves a whole lot more than sleeping well. It encompasses surrendering every aspect of sleep to God. The prerequisite for having peace as we lay down to sleep is a growing, vibrant relationship with God. Everything in our lives, including sleep, flows out of our pursuit of our loving Father in Heaven. The ability to sleep is a multifaceted gift given by God, who likewise pursues a love relationship with every individual on this planet. From God’s perspective, sleep (or its absence) is a tool designed to help fulfill His agenda in our lives and in His world. Our response should be twofold. First we must transfer our focus off our personal sleep issues and onto the Shepherd of sleep. We must fix our eyes on Jesus, the author and finisher of our faith. Second, we need to relinquish control of sleep and allow God to shape our hearts into His image. In so doing, we may find that we sleep better. “There is an appointed time for everything. And there is a time for every event under heaven.” A life of surrendered sleep is characterized by the ability to discern the time and seasons that God has prepared for us, and respond with a heart of thankfulness and obedience. At times we may experience peaceful sleep because we are pursuing a wise heart. Let it propel us on to greater heights of service. When we encounter storms that threaten to steal our sleep, let us cling to God’s presence and promises with a calm heart. If disobedience presents itself in our sleep patterns, we must return to the One who removes our sin as far as the east is from the west. If God interrupts our sleep to call, instruct or intervene in our lives, our hearts must respond in obedience. Similarly, there are times when we must offer up to God a sacrifice of our sleep. And last, if we suffer intractable insomnia and unrest, let us move forward with a peace that passes all understanding. For an enduring and expectant heart knows that our reward and perfection is waiting just around the bend. 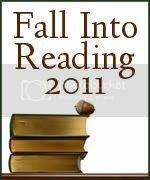 Are you ready for the Fall Reading challenge hosted by Callapidder Days? A native of New Jersey, I’ve been writing for as long as I can remember. I often joke that my fiction writing “career” began in elementary school as I wrote and shared silly stories with a close friend. 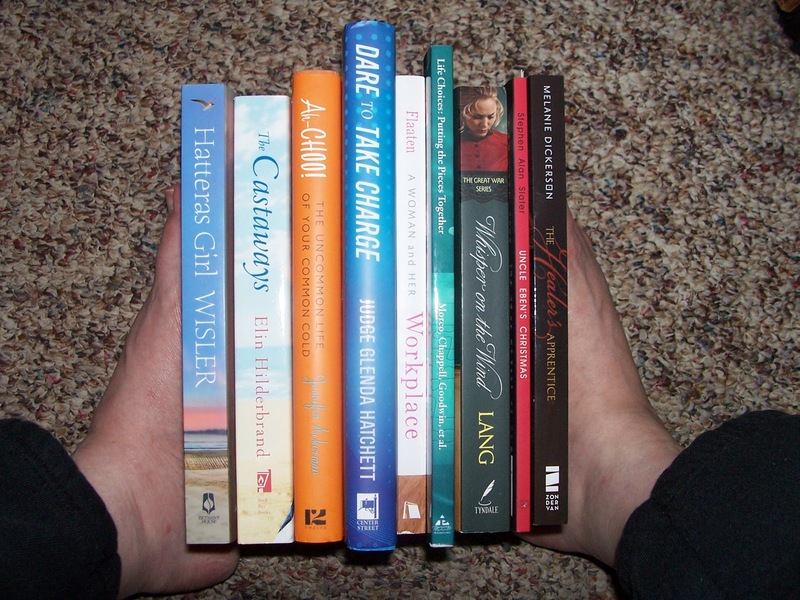 One day while surfing the Internet for a professional editor’s group, I accidentally found a local fiction writing group, Chesapeake Romance Writers. I attended a meeting and I met writers in all stages of their careers. The group helped me realize that I did want to be an author, and it was my dream to see my name on the cover of one of my novels. 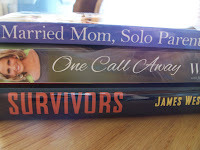 Through Chesapeake Romance Writers, I learned how to plot, write, and edit a novel, and I also learned how to pursue an agent. 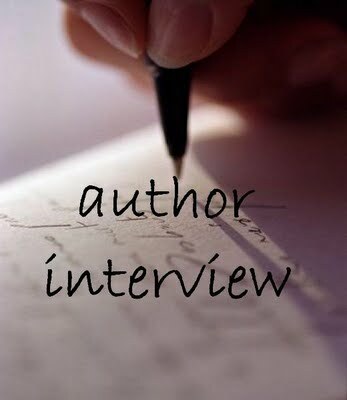 I signed with Mary Sue Seymour at the Seymour Agency in 2006, shortly before Joe and I moved my parents and our sons to North Carolina. Take a trip to Bird-in-Hand, Pennsylvania, where you'll meet the women of the Kauffman Amish Bakery in Lancaster County. As each woman's story unfolds, you will share in her heartaches, trials, joys, dreams ... and secrets. You'll discover how the simplicity of the Amish lifestyle can clash with the 'English' way of life---and the decisions and consequences that follow. Most importantly, you will be encouraged by the hope and faith of these women, and the importance they place on their families. Naomi's Gift re-introduces twenty-four-year-old Naomi King, who has been burned twice by love and has all but given up on marriage and children. As Christmas approaches---a time of family, faith, and hope for many others---Naomi is more certain than ever her life will be spent as an old maid, helping with the family's quilting business and taking care of her eight siblings. Then she meets Caleb, a young widower with a 7-year-old daughter, and her world is once again turned upside-down. Naomi's story of romantic trial and error and youthful insecurities has universal appeal. Author Amy Clipston artfully paints a panorama of simple lives full of complex relationships, and she carefully explores cultural differences and human similarities, with inspirational results. 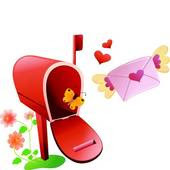 Naomi's Gift includes all the details of Amish life that Clipston's fans enjoy, while delivering the compelling stories and strong characters that continue to draw legions of new readers. 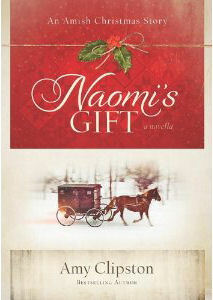 If you'd like to read the first chapter of Naomi's Gift, go HERE. Once upon a time in a little town on the Oregon coast lived four Lindas—all in the same first-grade classroom. So they decided to go by their middle names. And form a club. And be friends forever. Decades later, they're all back home in Clifden and reinventing their lives, but the holidays bring a whole new set of challenges. Abby’s new B&B is getting bad reviews and husband Paul is acting strange. Still grieving for her mom, Caroline is remodeling the family home, but boyfriend Mitch keeps pressuring her to go away with him. Artist Marley, distracted by a friend's family drama (and a touch of jealousy), can't find her creative groove. And Janie’s drug-addicted daughter has just appeared up on her doorstep! When a long-planned New Year's cruise turns into a bumpy ride, they learn once again that, in your fifties, friends aren’t just for fun—they're a necessity!